Before porting to a new custom ROM, every developer suggests to backup existing ROM or atleast backup the important files. So how do you backup your phone? 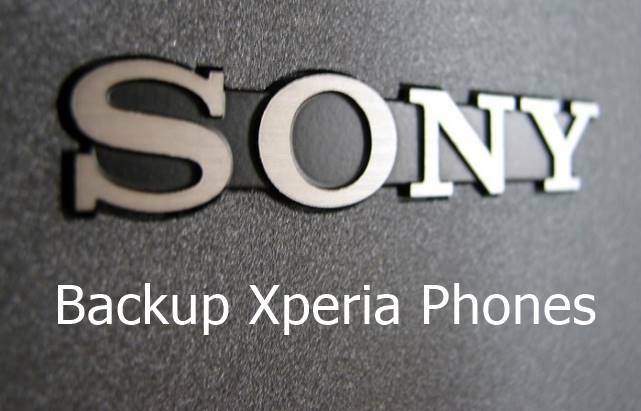 For Sony, there is a new TA backup tool available and here is this guide check out on how to backup Sony Xperia Phones data. Here is the tool named as TA Backup or TA Dumper tool for Xperia Phones. It’s the best tool/utility for cross-device development for Sony Android phones. It works on all Xperia phones running dirty cow OS and sadly doesn’t work for Nougat updated devices. 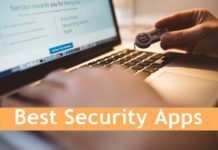 Make sure that proper ADB drivers are installed. You will have to run backupTA.cmd on your Windows computer. If you have Linux based PC, then run backupTA.sh into your root directory. It will be saved as TA-ModelNumber-Serial-Timestamp.img in the backupTA.sh directory. First you will have to unlock bootloaders. Boot your device into recovery model. 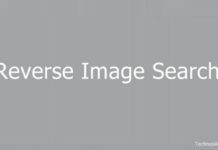 Use dd command to flash TA image. Flash stock system, fotakernel and kernel using flashtool.